South Liverpool Linking Lives is taking a step back in time this April, with a local history course and a special look at the history of Sudley House. 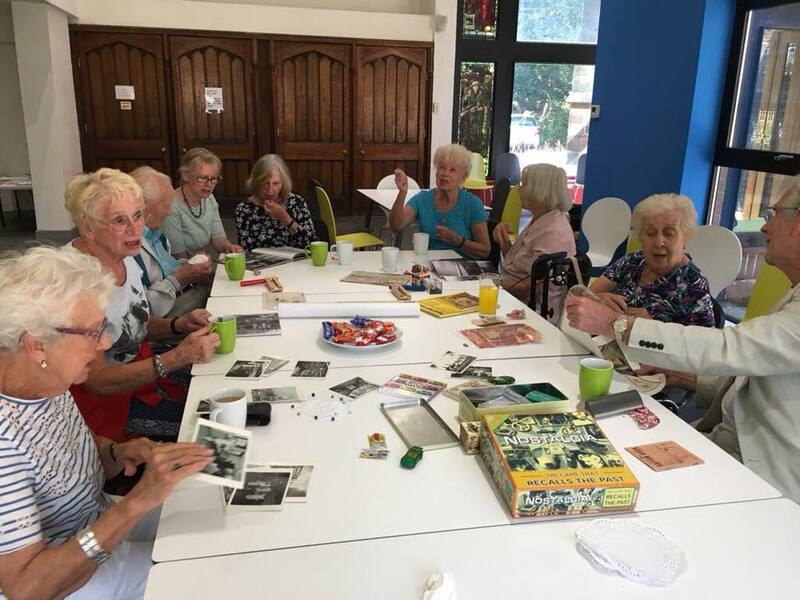 On 3 and 10 April, South Liverpool Linking Lives will be hosting a local history taster course provided by Liverpool Council Adult Learning Services and led by the very knowledgeable Phil Gresty, who will be sharing his knowledge and insights into the history of Liverpool. On 24 April, there will be a History & Highlights tour of Sudley House, to learn more about the history of the famous Liverpool house and museum. Both activities are free to attend and aimed at anyone over 60. They will begin at 2pm at Mossley Hill Church and include free refreshments. Please contact Hannah McLoughlin on 07858570301 or at southliverpool@linkinglives.uk if you would like more information or to attend.